It takes less than a minute to do and the benefits to our organization are huge! Take a moment to link or re-link your Rewards Card today. 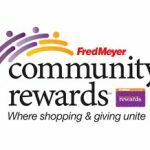 You can help Clackamas County Arts Alliance earn donations just by shopping with your Fred Meyer Rewards Card. And it was easy, wasn’t it?! All you did was just link your Rewards card to CCAA and shop as usual. Freddie’s did the math, made the contribution, and your reward points remained yours! 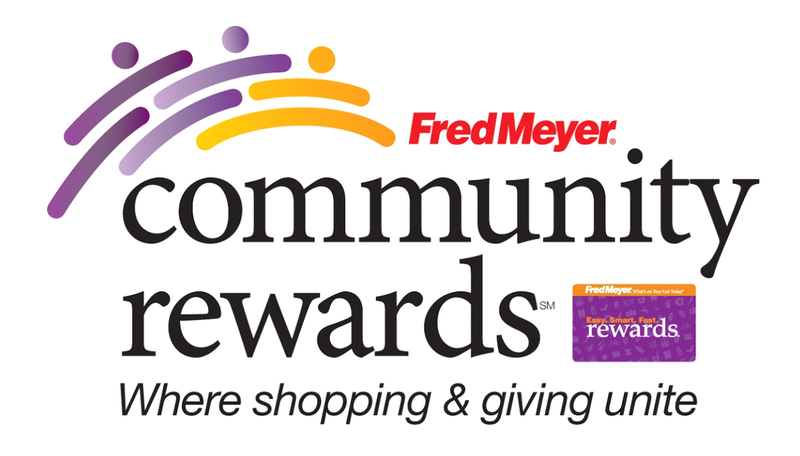 • Sign up for the Community Rewards program by linking your Fred Meyer Rewards Card to Clackamas County Arts Alliance at www.fredmeyer.com/communityrewards. You can search for us by our name or by our organization number (#XS361). • Then, every time you shop and use your Rewards Card, you are helping Clackamas County Arts Alliance earn a donation! I read this article and found it very interesting, thought it might be something for you. The article is called Attention Fred Meyer shoppers! 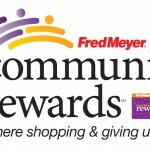 and is located at https://clackamasartsalliance.org/news/arts-alliance-news/ccaa-now-part-of-fred-meyer-community-rewards/.